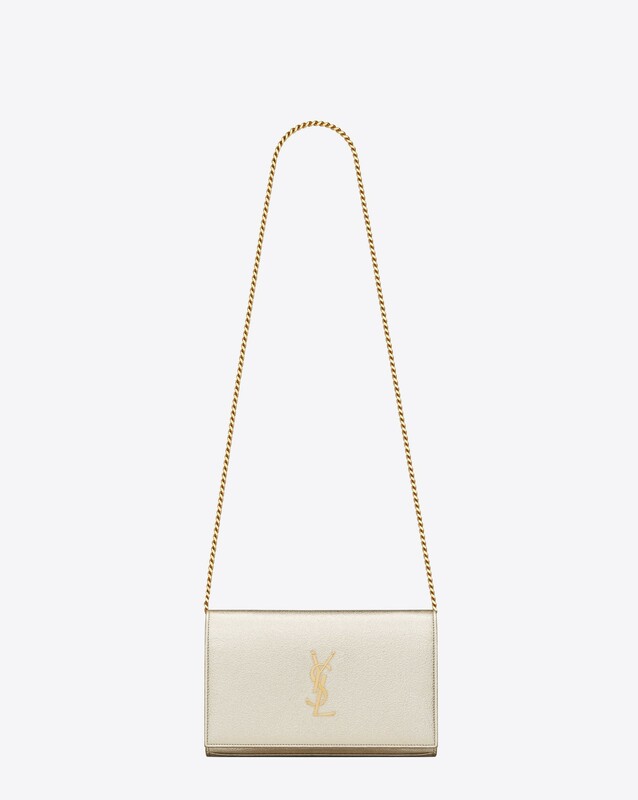 Yves Saint Laurent was very inspired by Asia, a continent he mostly knew from books, films and works of art. These influences were evident in his collections from the very beginning, extending from his perfumes, including the famous ‘Opium’ to the entire 1977 collection that showcased a Chinese theme. In his collections Saint Laurent often toyed with variations on Asian ideas including the Mao collar, kimonos and tassels. 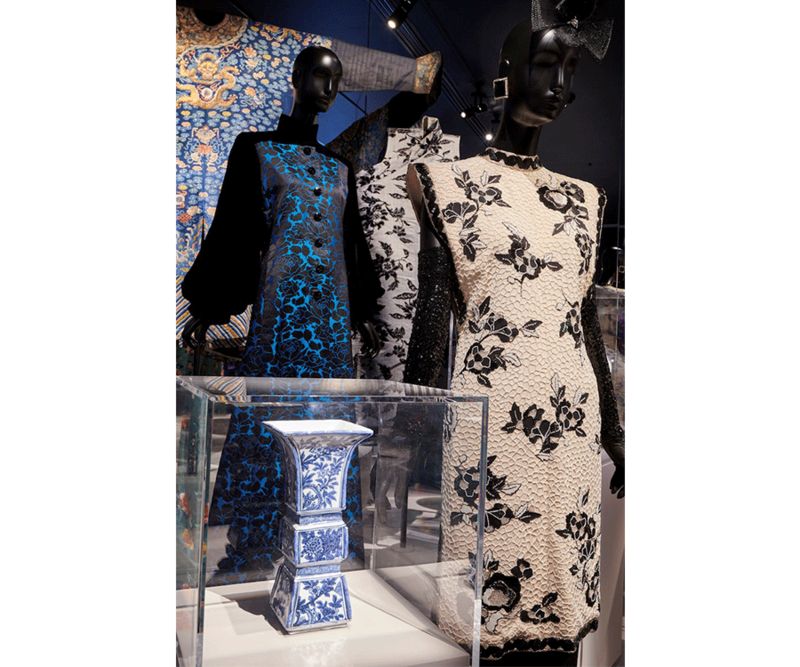 His affection for the Far East was on full display at Yves Saint Laurent Museum, during recently wrapped Dreams of the Orient exhibit that beautifully demonstrated the span of Asian influence over one of the greatest fashion gurus of his time. Designer’s fascination with China may have encouraged brand’s celebration of Chinese New Year. Marking the Year of the Pig, the French Maison has launched limited-edition accessories that subtly pay homage to the Far East. 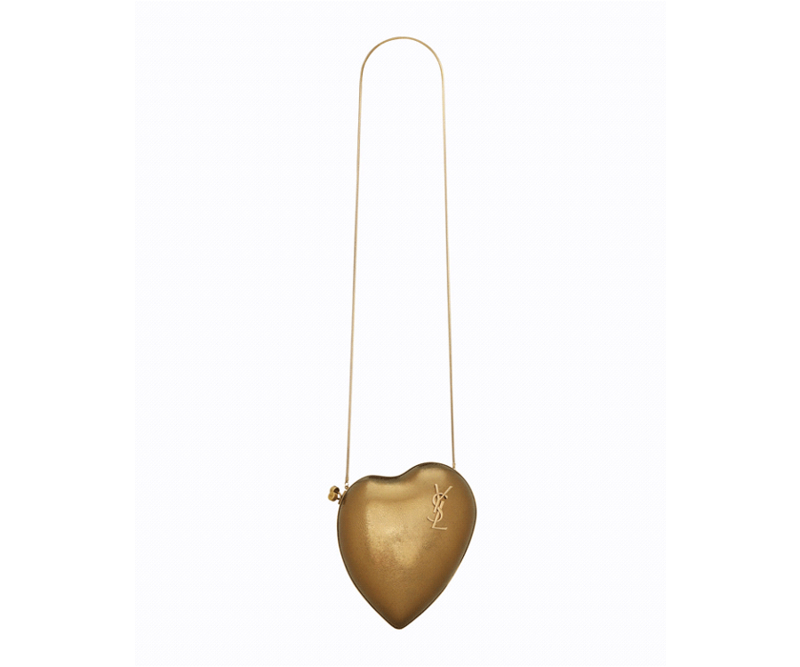 Its iconic handbags and small leather goods have been decked out in different shades of metallic gold to complement any chic new-year look. 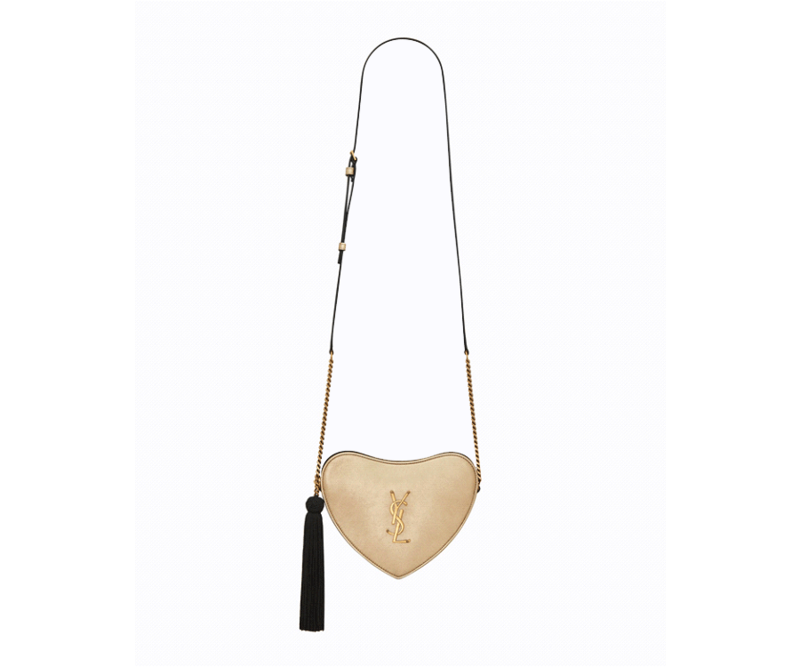 The selection features favorites from the brand, such as the Kate chain bag, Coeur chain bag, Sunset chain bag, chain wallets, and key pouches. 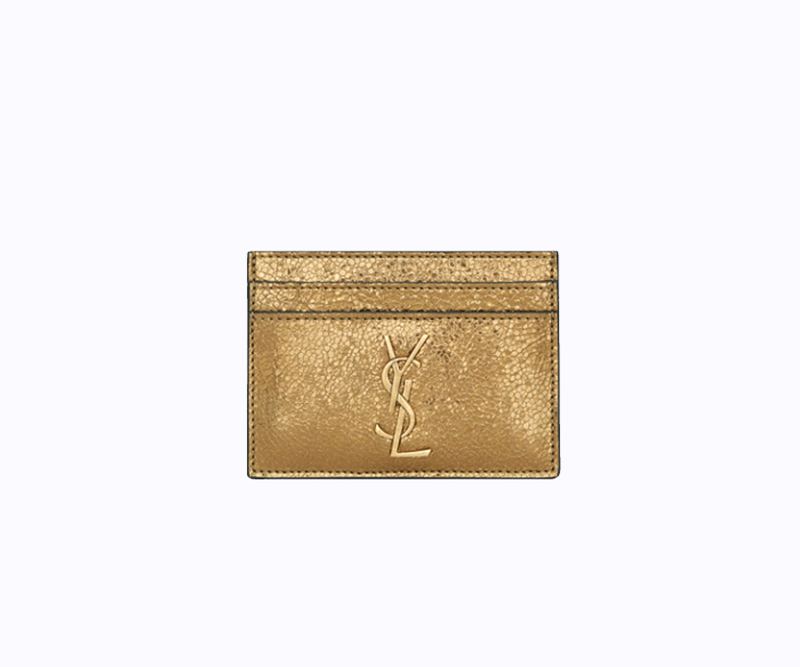 These and many of other iconic accessories will be available at the Saint Laurent boutique, now open at Aventura Mall, the best shopping mall in South Florida.